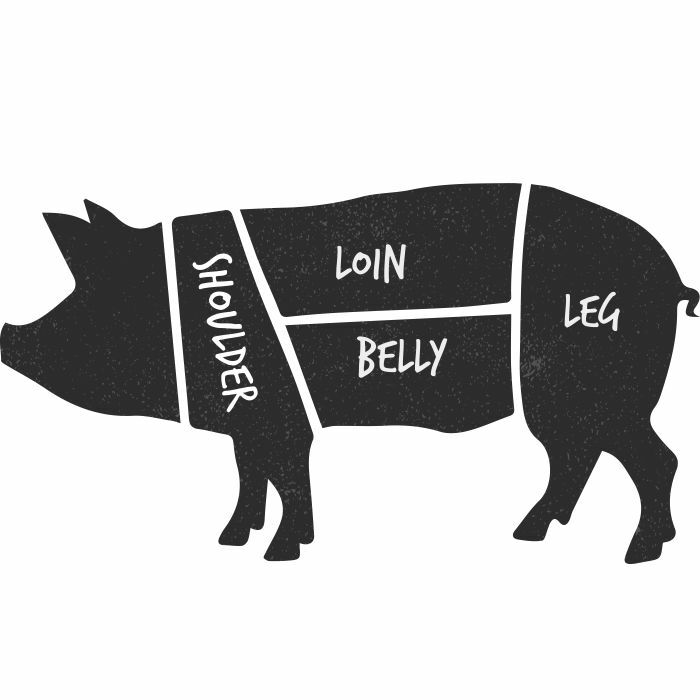 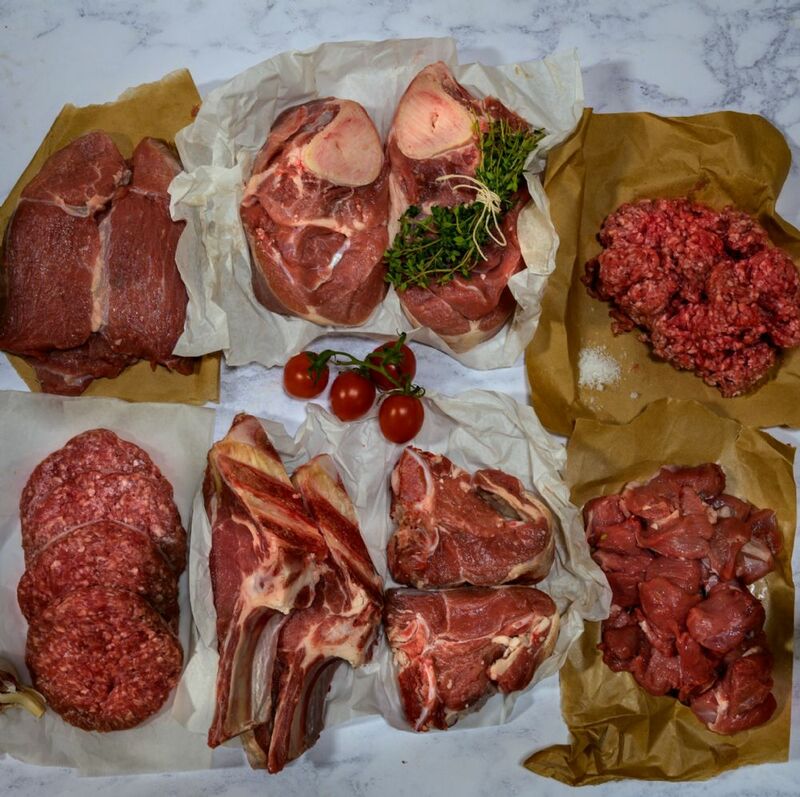 This selection pack is some of our more popular cuts of this beautifully lean and tender organic meat. 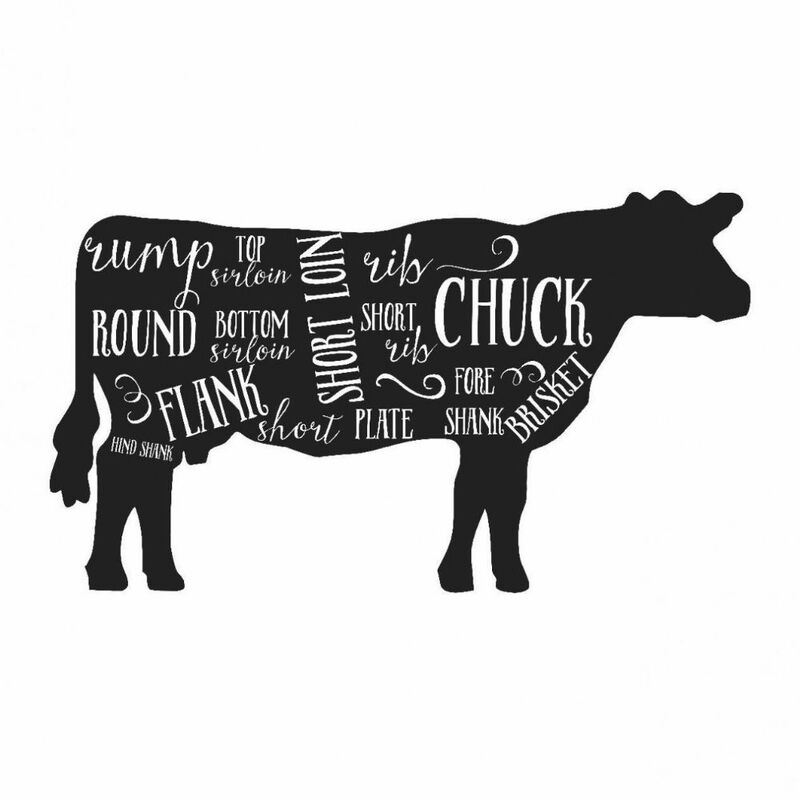 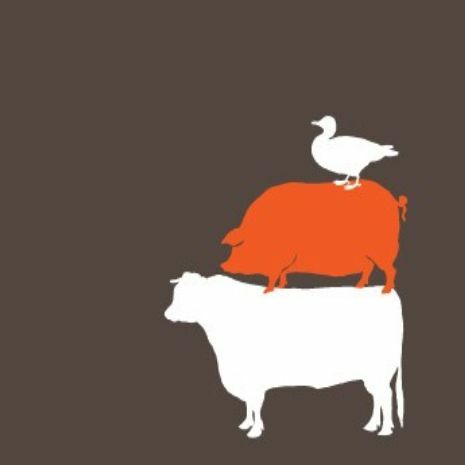 We farm our rose veal free range for a better flavour, and they are grass fed and high welfare. 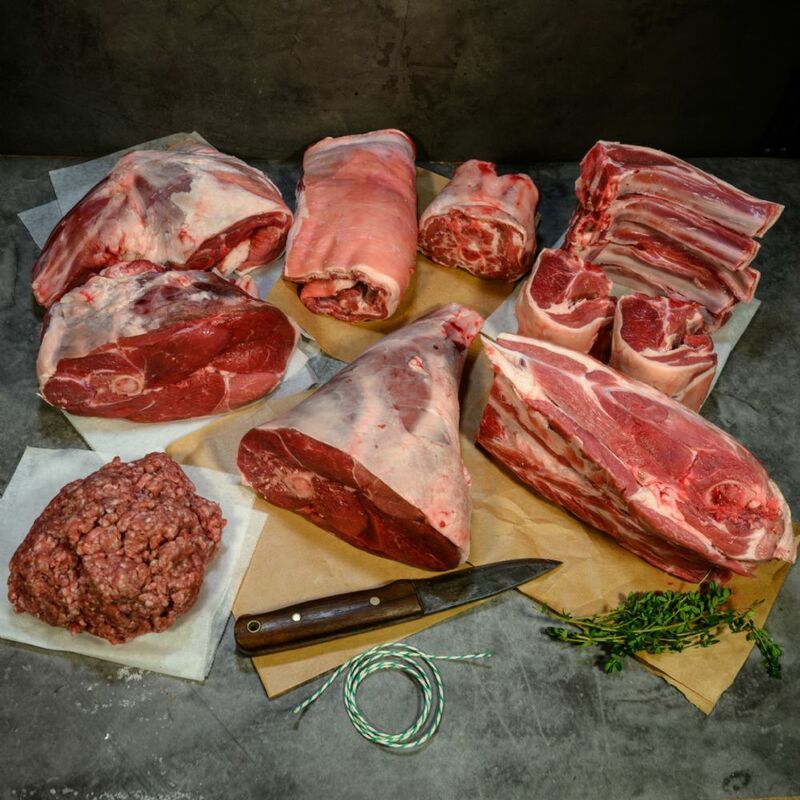 A wonderful selection of organic Rose Veal cuts giving a versatile range of recipes.